September 9th in WordPress Themes by Wordpress Jedi . Every school needs a professional website these days. That applies to dancing schools and studios. 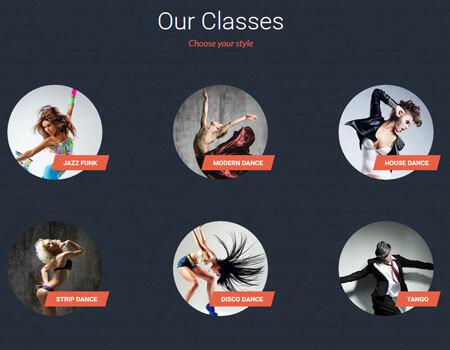 Dance Studio for WordPress is a commercial theme for salsa clubs, dance classes, and other businesses in this field. It has a drag & drop content composer, so you can build custom layout fast. Dance Studio comes integrated with Timetable, Events Calendar Pro, and WooCommerce. It has customizable headers and a mega menu system. Premium sliders are also included with this theme. Want to build a one-page website? No problem. Dance Studio also has various custom widgets and useful shortcodes. Changing fonts and colors of this theme is pretty easy. You also get a custom form builder tool for your contact pages and surveys. This is a paid theme by an Elite Author.